The River Country Chamber would like you to come celebrate the North Country Trail & White Cloud with us during the 2018 Trail Town Celebration. 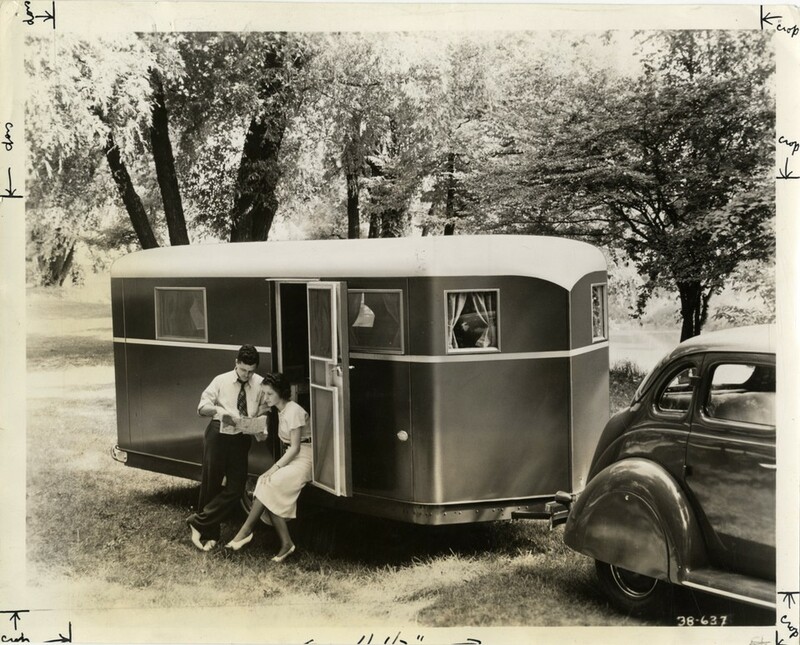 We are excited to have members of the Tin Can Tourists camping during this years event. We are working on “goody” bags for all preregistered campers and a fun vintage sticker commemorating this years event. Trail Town Celebration features hikes, runs, walks and a kayak race. In addition, there will be a pancake breakfast, great food, kids activities, music, beer tent & bonfire. There are lots of great activities for the whole family!